Adonis Vais was born in Athens, Greece and graduated from the Greek State School of Dance in 2009. During his studies, he danced for the Hellenic Dance Company and the choreographer Valasia Simeon. By graduation, he was awarded the Koula Pratsika Foundation scholarship and started performing for several choreographers and companies such as: Dimitris Papaioannou, Oktana Dance Theater, Jukstapoz. In the end of 2010, he moved to the Netherlands where he worked for Dorit Weintal – Dansmakers Amsterdam, and continued later in Berlin, as a member of the cie. Toula Limnaios during 2011. In 2012, he started working with Sasha Waltz & Guests, dancing and creating for projects such as: ”MusicTANZ- Carmen” of the Berliner Philharmoniker, ”Sacre”, ”Tannhäuser” and ”Roméo et Juliette”. 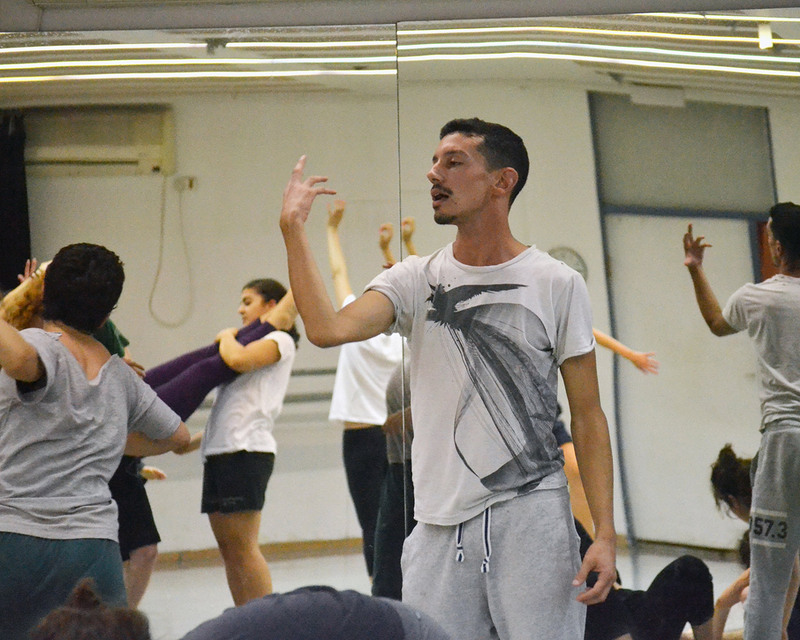 He is teaching in Berlin Dance Institute, but also hosted as a guest teacher in Tanzfabrik, Marameo, DOCK11, Motion*s, Dance Cultural Centre Athens and the Vertigo International Dance Program in Jerusalem.